The Park City Museum, 528 Main St., will host a story sharing night about Park City in the 1960s and 1970s on Wednesday, Feb. 5, from 5:30 p.m. until 6:30 p.m. Panelists will share their personal stories and experiences of Park City and the discussion will be moderated by Larry Warren, general manager of KPCW. This event is free and open to the public. 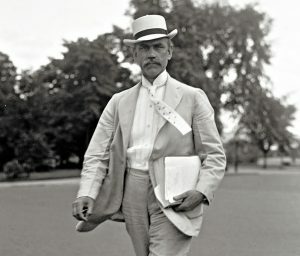 For more information, visit http://www.parkcityhistory.org. Comedian Jeff Ross will perform at the Egyptian Theatre, 328 Main St., from Thursday, Feb. 6, through Saturday, Feb. 8, at 8 p.m. Tickets range from $39 to $70 and are available at http://www.parkcityshows.com . 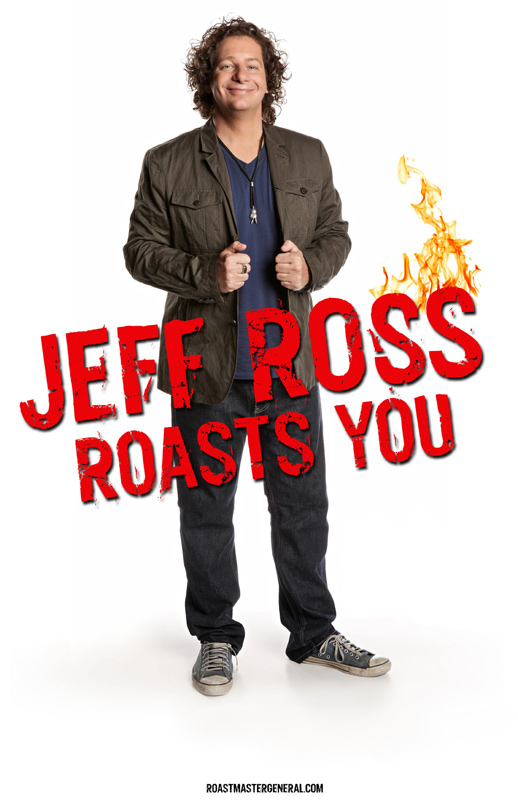 For more information about Jeff Ross, visit http://www.roastmastergeneral.com . Gallery MAR, 436 Main St., will host an artist reception for Michael Kessler and Shawna Moore, on Friday, Feb. 7, from 6 p.m. until 9 p.m. Michael Kessler’s acrylic paintings are inspired by the land and nature. 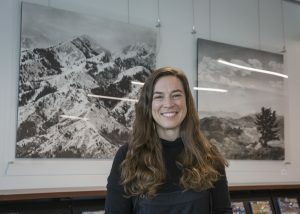 Moore’s art stems from her inner response to people, places and things. The event is free and open to the public. For more information, visit http://www.gallerymar.com . Giving A Bleep, The Show will be held at the Prospector Square Theater and Conference Center, 2175 Sidewinder Drive. Remaining show dates are, Feb. 7 and Feb. 8, at 8 p.m. 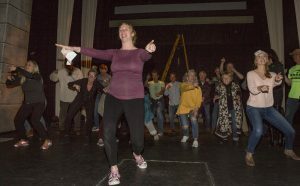 The production, which is adult in nature, is a fundraiser for Park City area nonprofit organizations. Tickets can be purchased by visiting http://www.givingableep.com . The Newcomers Club of Greater Park City will host a coffee at Park City Community Church, 4501 N. S.R. 224, on Wednesday, Feb. 12, from 10 a.m. until 11:30 a.m. The speaker will be Lisa Alison, executive director of Friends of Animals Utah. She may also bring a furry guest herself. Lunch will follow at Local Lizard at Kimball Junction. 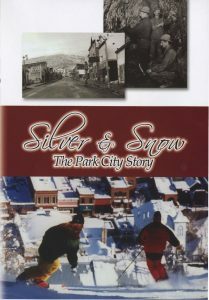 For more information, visit http://www.parkcitynewcomers.org.